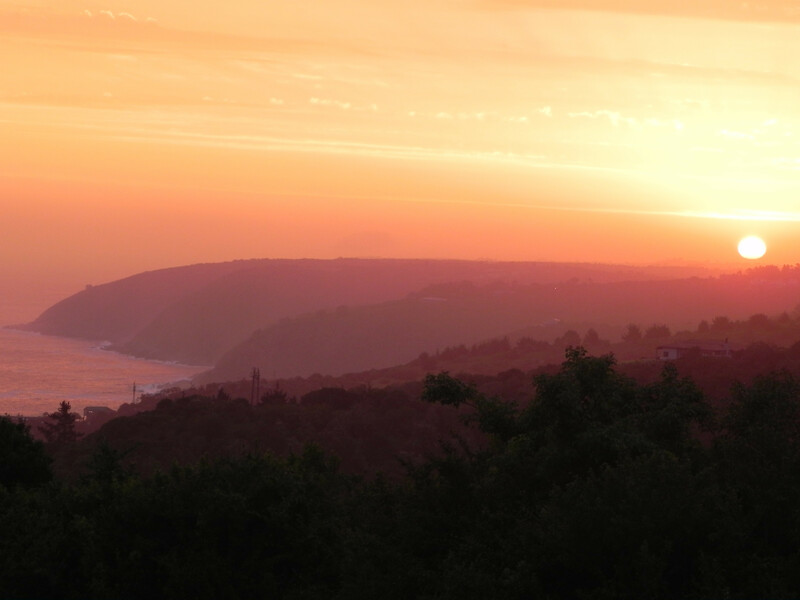 Halfway between Cape Town and Port Elizabeth, central in Garden Route, you find this 12 hectare property with beautiful sea and mountain views. Off the beaten track, it is perfect situated for nature lovers and paragliders. Choice of sefl catering units, bush cabins for glamping, holiday cottages. Only 1.8km from the beach and all amenities in Wilderness Village. 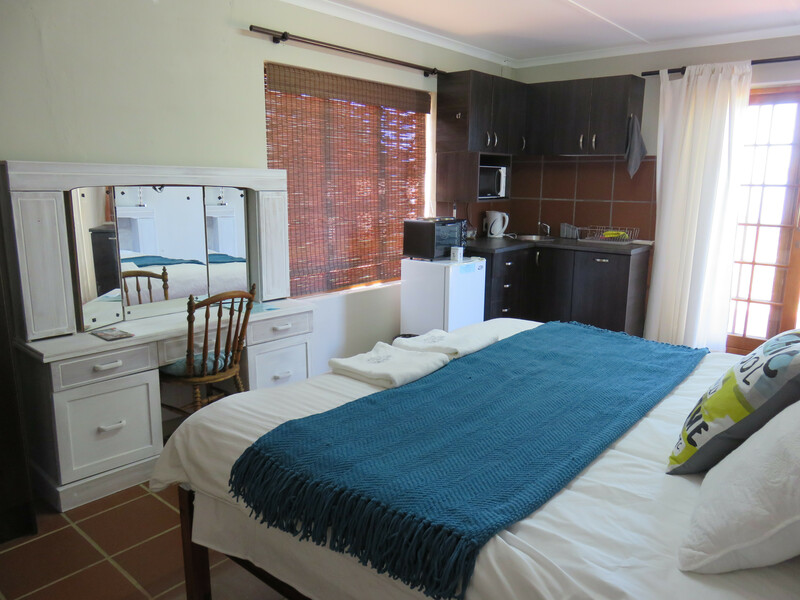 Hakuna Matata offers special self catering accommodation, for anyone looking for a different experience. Tata 1 of the 2 adjacent units is equipped with a queen size and single bed, ideal for a couple and child, and Tata2 with its super Kingsize bed, is ideal for couples. 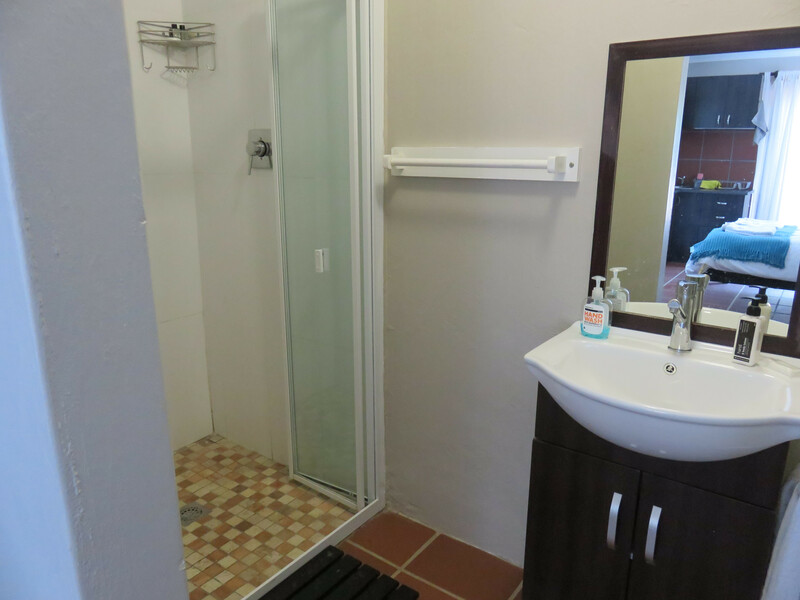 Each one of the units has a kitchenette and bathroom, with outside wooden deck to relax and enjoy views. 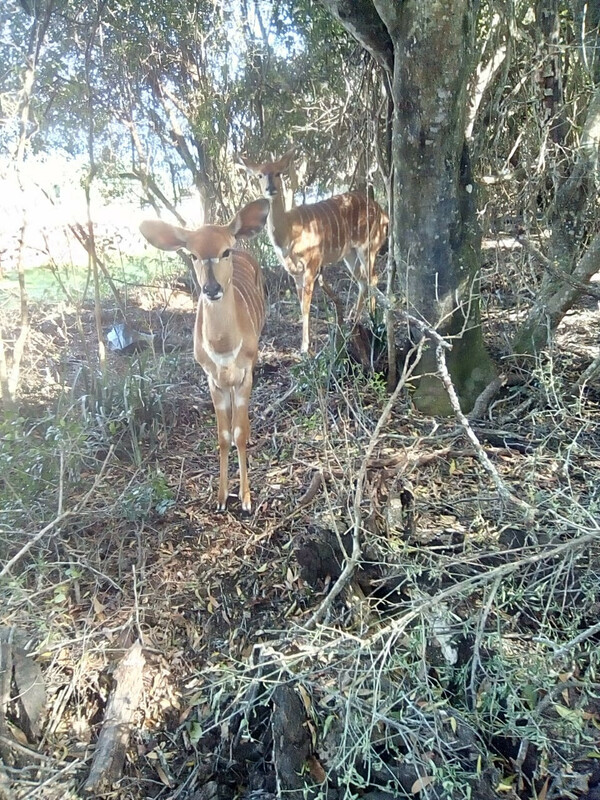 The 3 bush cabins, offer a different, more secluded, but still safe glamping experience in the forest area, with combination of double beds and single beds, each with its own kitchenette on wooden deck, the 3 cabins share two very neat and clean bathrooms. 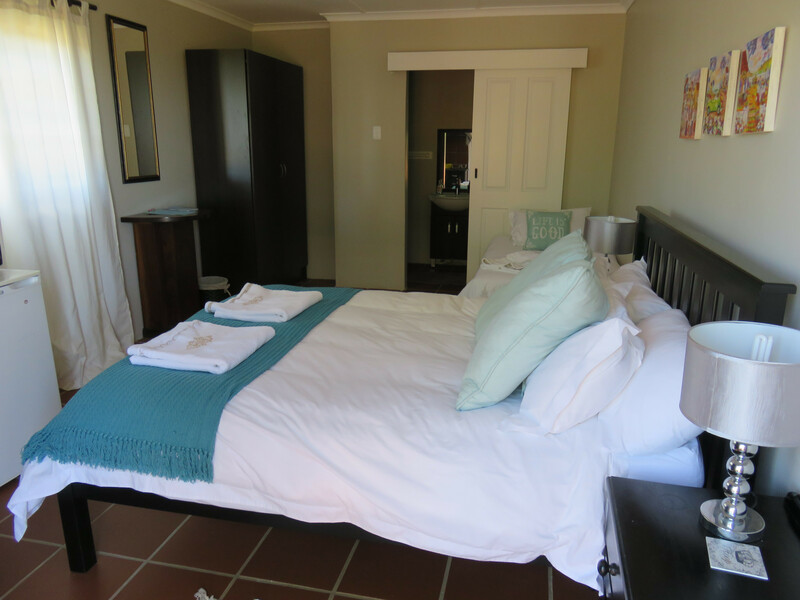 The 2 cottages are on adjacent properties, with access between the two, situated on about 4 hectares, each with 2 bedrooms, bathroom, living area, full kitchen, outside braai area. It offers a safe environment off the beaten track, with a distinct farm feeling with horses roaming on the one property.